Welcome to the awesome new website for Wine 4 You!! Hope you love it as much as we do! We wanted to showcase how easy it is to make great wine at Wine 4 You, and what you can expect when you visit. 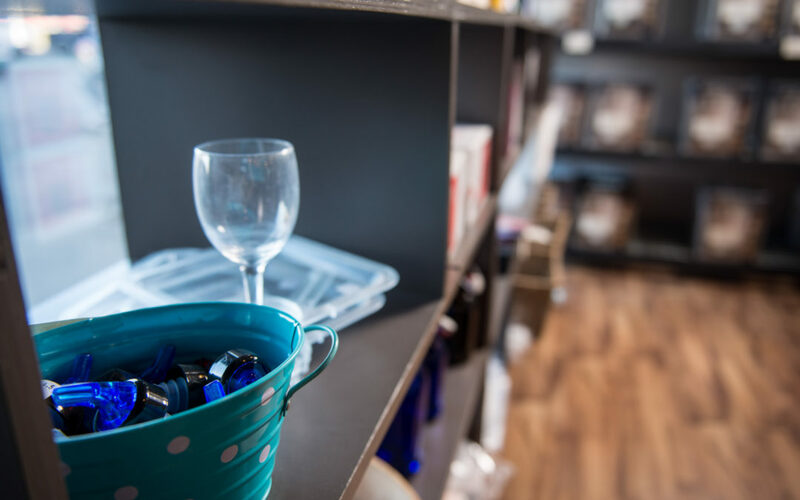 The Wine Kits section is a brief introduction to our large selection of wines, and how we will help you choose your wine. Most of your questions should be answered in the FAQ section – give us a call if you need more info. We love to get to know you, and the About Us section will help you to get to know us. With this blog I want to bring you wine knowledge, a bit of wine humour, info on new wines, food pairings, wine tips, and some stories about us.